Sumo Cyco will hit the road ahead of their Download appearance. The Canadian rockers will bring their Upload Tour to Swansea, Stafford, Bridgwater, Bournemouth, Glasgow, and Liverpool prior to their set at Donington Park on June 14. Tickets go on general sale at 10am on April 12, priced from £11 plus fees. The band released their latest album, 'Opus Mar', in 2017. Click here to compare & buy Sumo Cyco Tickets at Stereoboard.com. Sumo Cyco return to the road for their No Sleep! No Surrender! Tour this spring and Stereoboard are giving away a pair of VIP tickets for their date at the Boston Music Room in London on March 26 plus a huge merch bundle. 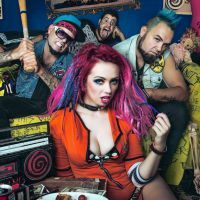 Sumo Cyco will return to the road for their No Sleep! No Surrender! Tour this spring with special guests Skarlett Riot. 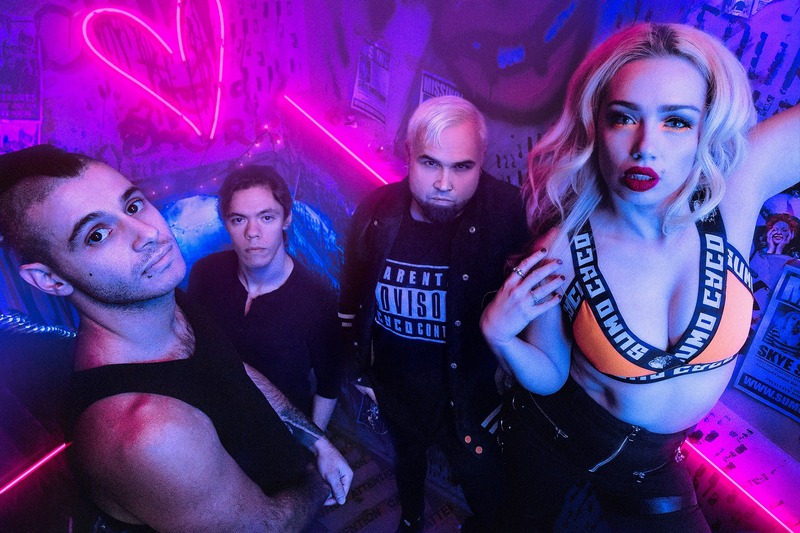 Sumo Cyco have released a video for Move Mountains​.